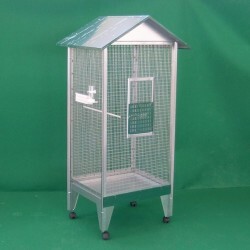 We have a wide range of aviaries for various types of birds such as quail, pheasants, chickens, doves, and cages for parrots of various sizes. 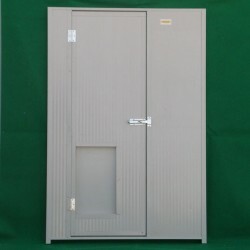 We also produce prefabricated structures for poultry, as well customised aviaries, panels and doors. 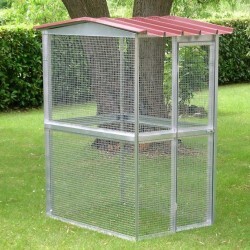 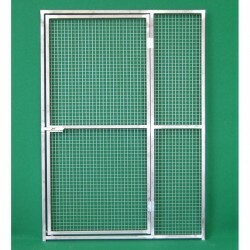 Our aviaries are made of welded steel mesh, with load-bearing structure in sheet metal or galvanised tubes.